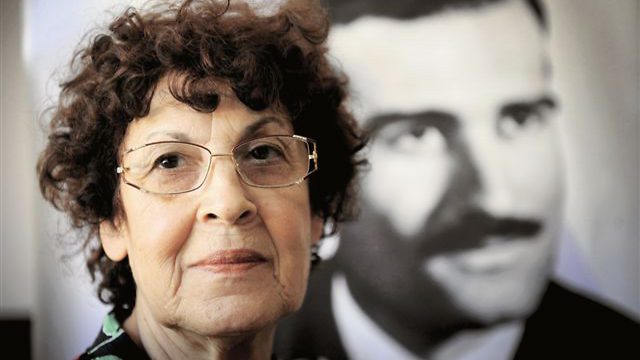 He provided an abundance of vital intelligence that assisted the country in the war against its enemies; and this month marked 50 years (according to the Hebrew calendar) since the execution in Damascus of legendary Israeli spy Eli Cohen. All the efforts to bring his remains back to Israel for burial have come to naught thus far. Born in Egypt, Cohen moved to Israel at the age of 33 and settled in Bat Yam, where he worked as a translator and subsequently married Nadia, an Iraqi immigrant. In May 1960, he was recruited by Unit 188, Military Intelligence's operational unit, trained as a spy and then sent to Argentina, where he took on a false identity – that of Kamal Amin Ta'abet, an exiled Syrian businessman. Two years later, he moved to Damascus, rented an apartment nearby the Syrian Army's general headquarters, and soon forged close ties with senior Syrian military and government officials. Two years or so after beginning his work in Syria, the Mossad assumed control of his operations. Yedioth Ahronoth report. 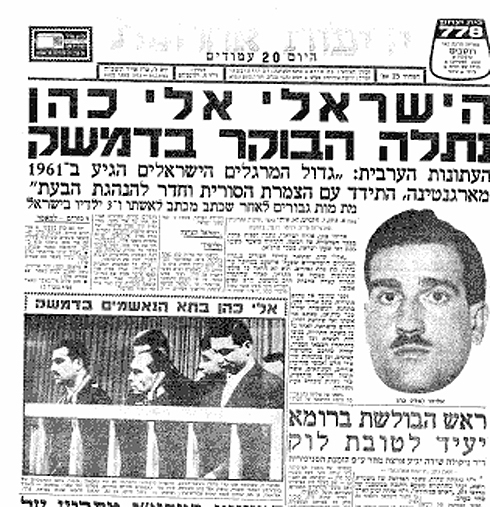 The headline reads: Israeli Eli Cohen was hanged this morning in Damascus. Syrian officials began to suspect there was a spy in their midst after Israel thwarted a classified plot to sabotage Israel's National Water Carrier project. In January 1965, in an effort to root out the spy, the Syrian regime imposed a 24-hour period of radio silence. Cohen knew nothing about it, and he was apprehended in his apartment by Syrian security while transmitting a report to his handlers. 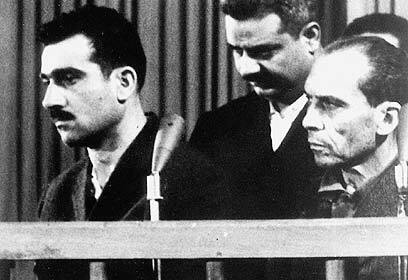 On May 18, 1965, after a five-month trial and harsh interrogation and torture, Cohen was publicly hanged in Damascus' Marjeh Square. He was survived by his wife and three children. On May 18, the President's Residence in Jerusalem will host an event in his honor, to be attended by the prime minister and former Mossad chiefs.